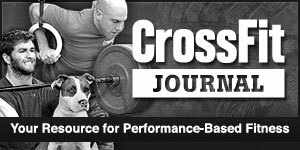 Derby City CrossFit is an amazing community of people accomplishing extraordinary achievements every day. Our “Derby City Ambassador Program” further amplifies the positive culture of DCCF. Each year, we select from a pool of applicants to serve as liaisons on behalf of all athletes. 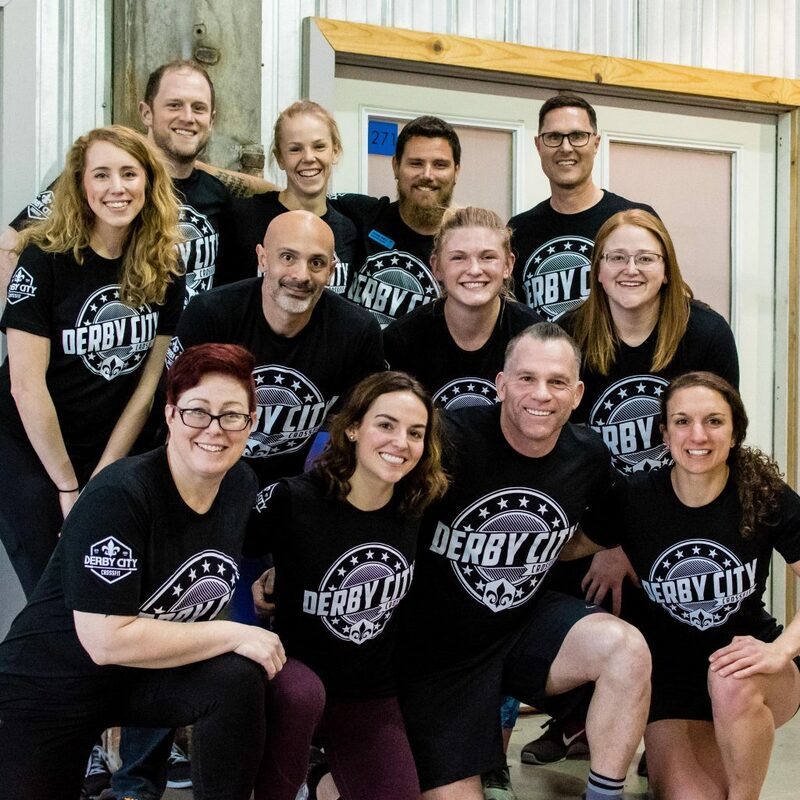 They will embody everything we strive for at Derby City and be available to help welcome new individuals into the gym, organize community events, give feedback on classes, programs, offerings, and apparel and help us make an impact into the lives of everyone who steps into our gym. If you have a question about anything related to Derby City, feel free to ask a Coach or an Ambassador.